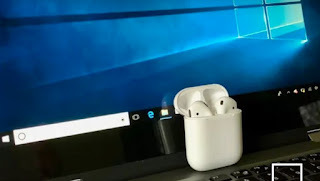 Pairing your Airpods with windows 10 PC, Android, Apple TV, iPhones, iPad, iPod, Bluetooth or Wi-Fi devices and other computer operating system has been simplified here. Specifically, we are going to be dealing on how to pair Apple AirPods with computer devices, but in our subsequent tutorials, we will guide you all on other aforementioned devices you can connect with your wireless airpods. So for now, just follow the below steps to get your airpod pair with your laptop systems. With Apple devices, you are bound to enjoy so many newly introduced technology. 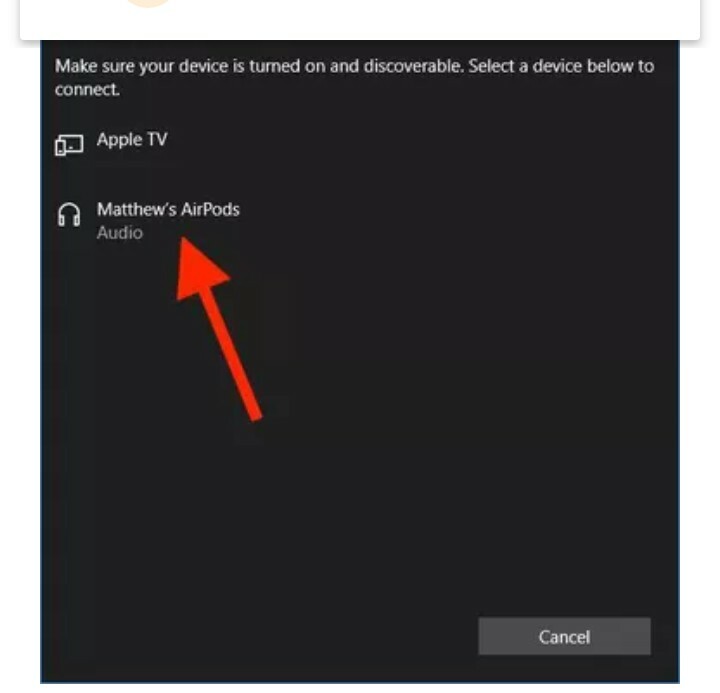 previously, I shared how to Connect wireless headphones to TV, and so many of us has been enjoying the techy tutorial. And incase you are searching for a way to make your iPhone device charge with wireless technology, you are just at the right place for that. As all you need do, is to read the guide and follow the steps as stipulated. Getting your Apple Airpods paired with a PC system is done by opening the PC settings app and from there, you select Devices from the main menu. Then from the top of the Bluetooth and other devices page, just click on the Bluetooth or other device. Now, from the Add a device Window, tap on Bluetooth. Continue the set up from below but before then see reasons why almost all prefer wireless headphones. In continuation to Pair AirPods with PC, next thing to do, is to put the AirPods in their case and then open the lid. Now ensure to press and hold the button which is located at the back of the case until you get to see a status light showing on the both AirPods start pulsing white, and after that you let go of it. Now the AirPods should be showing in the Add a device window. Next is to click to pair and connect. 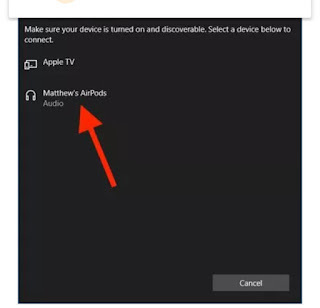 After the initial pairing and connection done between your laptop system or PC with that of your AirPods, you can still reconnect both both device for listening to music, streaming and watching YouTube videos, video conferencing, listening to game background songs and others by just navigating back to Bluetooth & other devices page found in settings. From this section of settings, you will access all the paired Audio devices enlisted below the Audio header. Just choose your AirPods from the listed list and click on connect button to get it switched ON and active. That's all on how to get your PC and AirPods connected together without error of any sort. For most of us asking if such settings requires pin or code for it to work, well it all depend on the device you are pairing with. But this time it requires no code, everything is done freely when setting up the pairing and that's all for such. If the tutorial is helpful, kindly comment and share to friends. Thank you.